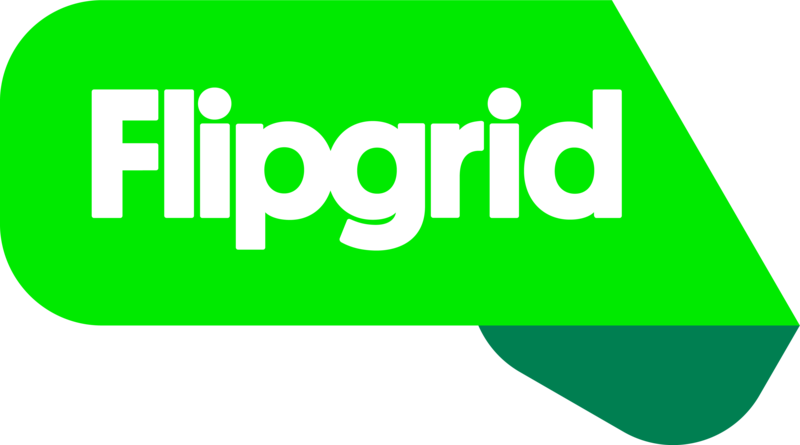 If your students don't have Microsoft or Google accounts, Flipgrid makes it easy to secure your Grid using Student IDs! Add or edit your student list. When complete, select the Print Student List option to download our Student ID badges with unique QR Codes for each student. Students can head to flipgrid.com, use our free Flipgrid app, or use any QR code scanner to scan their badges. This will automatically input both the Flip Code and the unique Student ID so they can easily watch and record videos!